By now you have probably already decided on your game day menu, and I think in many circles, the party food is almost as important as the game itself. While the main dishes always get the attention, it's the little touches that really help to make an ordinary game day staple really pop. My menu usually consists of finger foods, which are delicious on their own, but add in a good dipping sauce? You go from tasting good to tasting great! So, what's a good dipping sauce you say? Honey Mustard, of course! Now, you could just buy a jar of honey mustard and be good to go (especially if it's the Golden Blossom Honey Mustard), but add in a few extra spices and you've gone from great to amazing. That's why I think this Honey Mustard Dipping Sauce from Golden Blossom Honey should be on every buffet table for the big game this Sunday. Serve it with chicken wings, pretzels, onion rings, french fries. Or slather some on top of your favorite sandwiches and sliders for a tangy zip of flavor. It goes great with most game day recipes and is so good, you'll have to resist the urge to double dip. Are you hosting any game day parties this year? What's going on your buffet table? I love that it's so simple to make. And I agree, it's the little extra touches that make the eats go from good to great. No SB parties here this year. First time in a long time. I haven't hosted in a good long while, but this is the first year one isn't even on our agenda. I had to ask someone who was in the SB this year. Oh how the times have changed, lol. I don't blame you for whipping up this dip, it does look tasty and Golden Blossom has THE best honey!!! That's the only one we use. Hope your team wins if you have a side. The honey in this honey mustard really tones down the spice, so it's not hot at all. Just a bit tangy :) I don't have a side to root for this year. I'll just be watching for the commercials and the half time show. A little extra can sure go a long way. No football party here, meh to football for me. This does look great! I like mustard on my fries, so I could use this for that as well. I used to use the mustard dipping sauce on my potato wedges when I worked in KFC back when I was in high school and thought it was a really good combo. That sounds so good! I think I'm going to make up a batch of this for the Super Bowl. I can already see some nice chicken fingers, onion rings, and deep fried mushrooms to go with it. Ooh, we should definitely try this out! I really want to keep the snacks interesting this year. I love honey mustard, but some honey mustard is definitely better an others. This sounds great. I can pretty much dip anything into honey mustard! Ill have to make this for game day so we can dip everything in it! This recipe sounds so good! I have a go to honey mustard recipe, but I will definitely shake things up the next time I need osme honey mustard. Ohh..this looks fantastic! I would definitely try this dip! I love the taste of honey mustard sauce. Just the right mix of tart and sweet is the perfect dip for almost anything you can think of! I won't be hosting a party anytime soon. But I would like to try some of this! This looks like a spicy-good sauce! My husband loves this type of taste. This is so good! 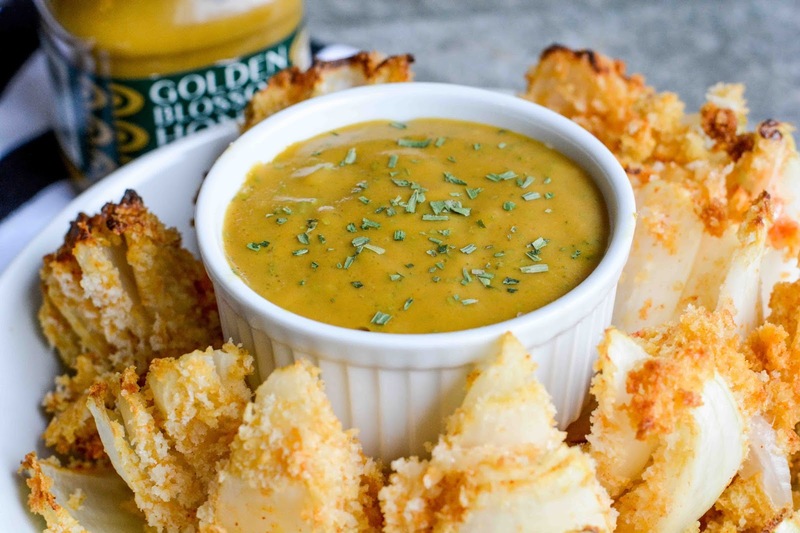 Honey mustard happens to be one of my most favorite kinds of dipping sauce! I think it's awesome to be able to use it with your favorite fried recipes! Thanks for this! My husband loves honey mustard sauce. I need to share this with him! Yum! I won't care if I double dip because there's no way I'm going to share. I love tailgating, mainly for the snacks. Got to make this for the Super Bowl. Ooo~ I LOVE Honey Mustard. I am SO down. Im so happy you still have this ambassadorship. Great idea I love making my own honey mustard! That looks tasty! I've been looking for a snack idea to use when going to my friend's house to hang. Will have to give this a try. This loos so yummy! 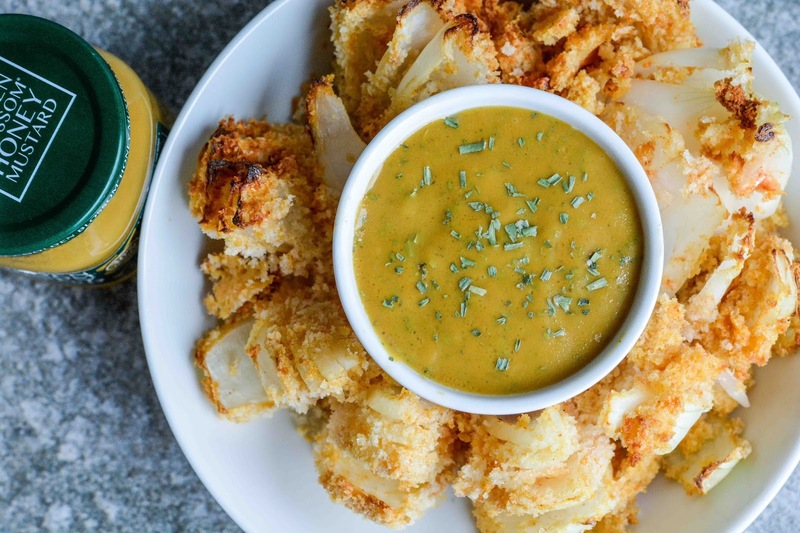 I just love honey mustard dipping sauce and will have to make this!